On Friday, President Barack Obama designated the historic Stonewall Inn as the first national monument dedicated to the LGBTQ rights movement. Stonewall Inn, located in New York City's Greenwich Village, became famous after members of the LGBTQ community rioted in the streets over anti-gay police harassment in the 1960s. "This week, I'm designating the Stonewall National Monument as the newest addition to the America's National Park System," President Obama said in the announcement. 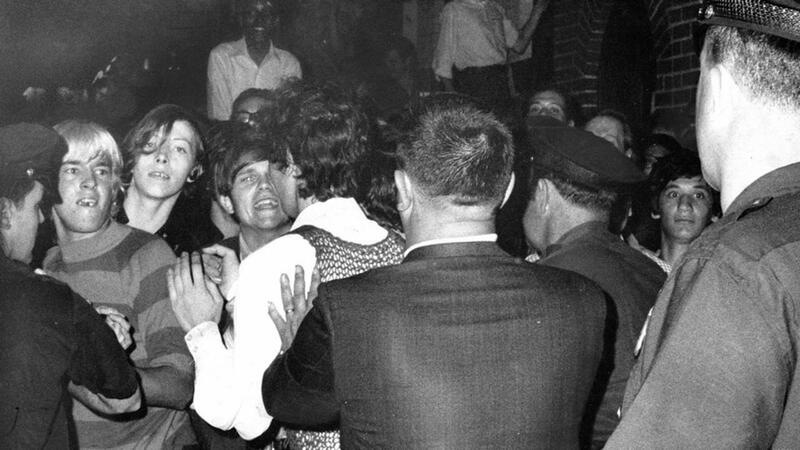 "Stonewall will be our first national monument to tell the story of the struggle for LGBT rights." The announcement comes over a week after the mass shooting at Orlando, Florida's Pulse nightclub.